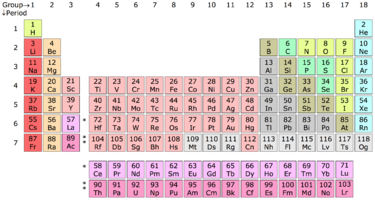 The [WayBack] Periodic table – Wikipedia contains many symbols. Combing them allows you to spell word. Not all words, but many of them can be spelled. So I was glad finding the below article that started with the same fascination I had in chemistry class. It has a great explanation of the algorithm, references to computer science literature and a nice Python implementation. Eric Dorsey, a 62-year-old engineer in Palo Alto, was watching TV Tuesday night when he started getting texts that Stephen Hawking had died. He turned on the news and saw clips of the famed physicist speaking in his iconic android voice – the voice that Dorsey had spent so much time as a young man helping to create, and then, much later, to save from destruction. Dorsey and Hawking had first met nearly 30 years earlier to the day. In March 1988, Hawking was visiting UC Berkeley during a three-week lecture tour. At 46, Hawking was already famous for his discoveries about quantum physics and black holes, but not as famous as he was about to be.